Vancouver Island is amazing. From Victoria in the south, to Cape Scott at the northern tip, its 32,000 sq. km makes it the largest island off the west coast of North America. Not only that, scientists hypothesize that the island itself migrated northward on tectonic plates up the coast over millions of years from Baja California! Since most people's knowledge of Vancouver Island stops at Nanaimo, we've compiled five amazing facts about Northern Vancouver Island to encourage you to explore beyond your comfort zone. 1. It is very accessible by air. 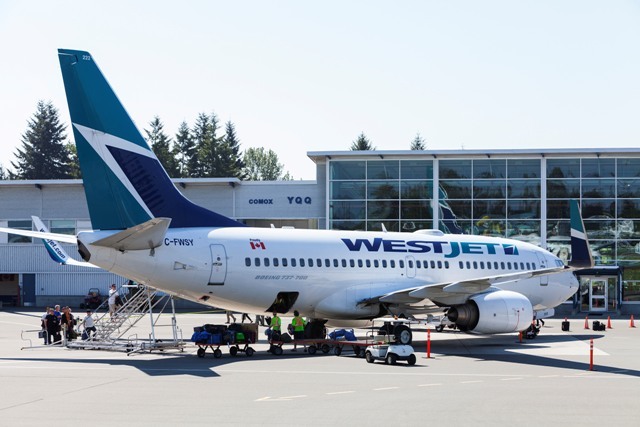 Flights from Vancouver to the Comox Valley Airport take about 20 minutes and it is less than an hour and half from Calgary. 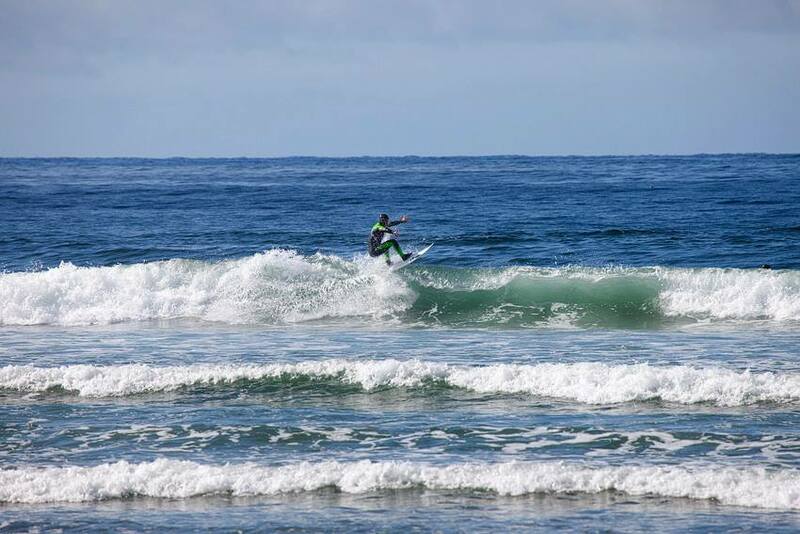 YQQ is centrally located on the east coast of Vancouver Island within a three hour drive to most tourist North Island tourist destinations, including all of those we will review in this post. 2. We have whales… literally tonnes of them! 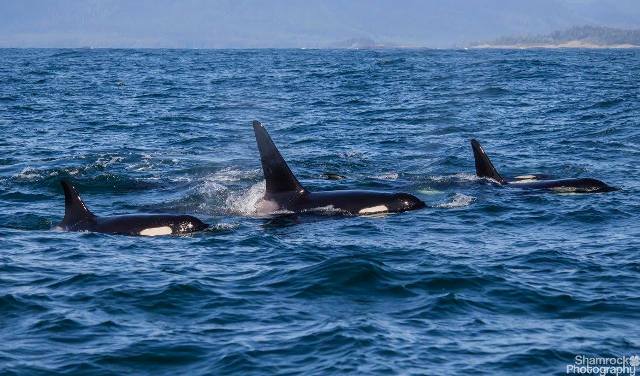 Orcas, Humpback, Gray, Fin and Minke whale sightings are so common that many whale (and wildlife) watching tour companies have sprung up on both the east and west coasts of the north Island. At Telegraph Cove, near Port McNeill, The Whale Interpretive Centre (founded in 2002) provides the public with a venue that increases awareness about the biology of marine mammals and threats facing their populations. Also, housed in the Centre are skeletons of both land and sea animals found on the Island. It's a very unique and intriguing exhibit. 3. The east coast of the North Island is neighboured by dozens of offshore Islands. Some are inhabited by people and are accessible by boat or ferry, while others are nature reserves that are home to all manner of marine mammals, birds and animals. 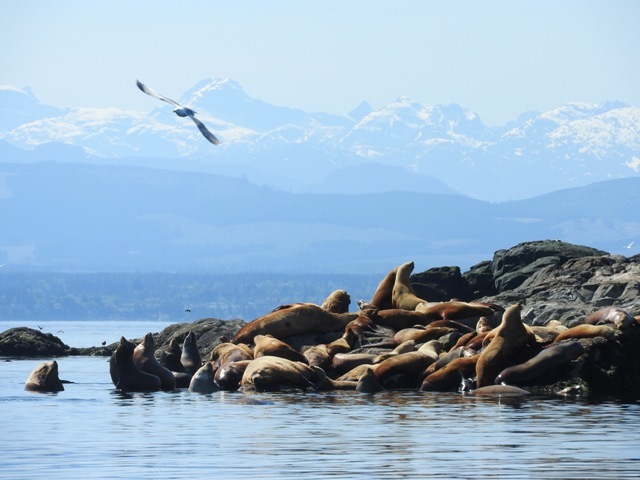 On tiny Mitlenatch Island, between Vancouver Island and the Sunshine Coast, Steller and California Sea Lions lay on the rocks all day basking in the sun, while seagulls, cormorants, ducks and eagles use the island for nesting and resting! 4. 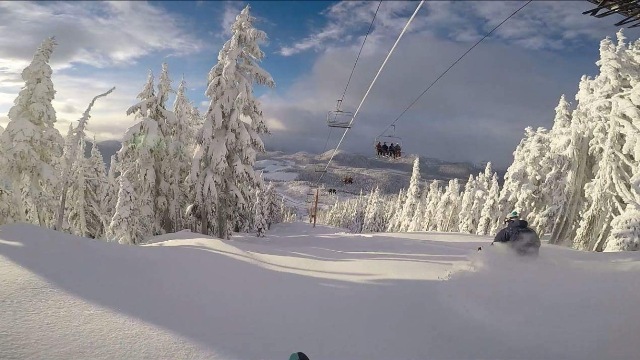 Vancouver Island has the mildest climate in Canada, which means that in spring, it's possible to go skiing in the morning at Mount Washington in the Comox Valley, and then road trip to Tofino on the west coast for an afternoon surf, or vice versa. Sure it's a crazy mission, but it's been done… multiple times. Another more local challenge is to ski, golf and kayak on the same day. This has also been done multiple times! Add it to your bucket list! 5. 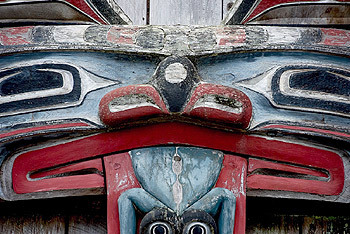 The North Island is rich with First Nations culture and attractions. Cultural explorers can see how the First people lived by visiting a number of museum exhibits, or by stopping by First Nations attractions firsthand. Activities include walking ancient trails, watching pole- and canoe-carving demonstrations, seeing dance performances, enjoying barbeque feasts, or taking guided canoe trips. From eco-tourism to recreational activities, from wildlife to cultural exploration, northern Vancouver Island has much to explore. With its close proximity to the mainland (and the South Island), it's just a hop skip and a jump to this wild region of the West Coast.